Realizing that the season of Lent is nearly upon us, there is the chance many people are trying to decide what they should “give up” for this penitential season at the last minute. During the season of Lent, we enter the desert with our Lord Jesus Christ and turn our attention to three important practices – Praying, Fasting, and Almsgiving. Instead of giving something up this year, why not do something instead. 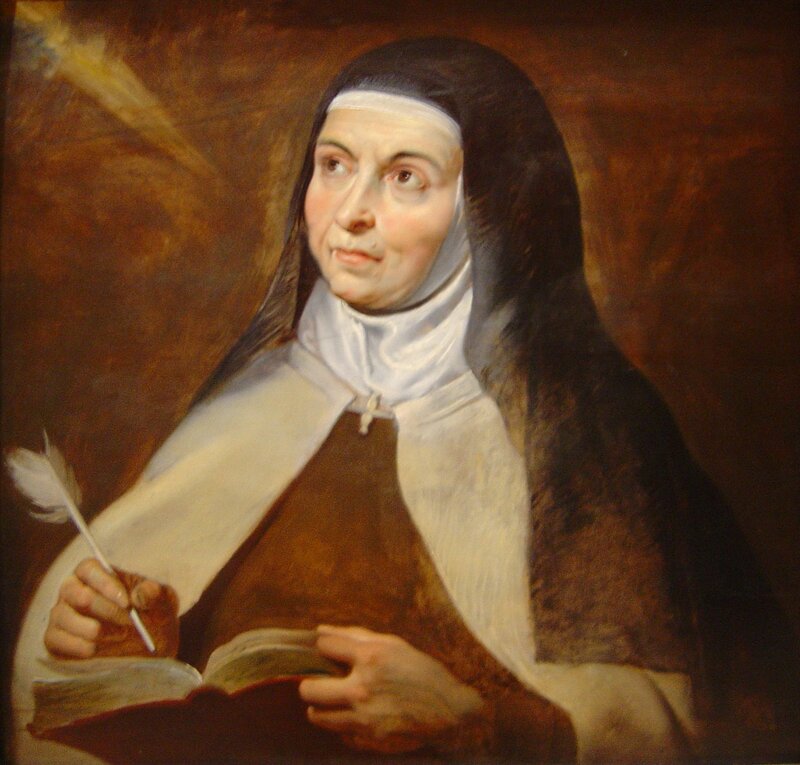 Prayer, first and foremost, is our simple conversation with God, as St. Teresa of Avila teaches us. 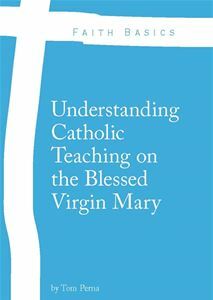 However, we can also offer up God our work as prayer that we might do a good job in the office, in the courtroom, in the classroom, on the streets, in the parish, in the convent or with our children. Prayer is essential for our personal relationship with Jesus Christ and so many of the saints knew this well. If you are struggling to pray or you don’t pray much at all, I would challenge you to find time during the day to pray this Lent. If you don’t set time aside and find a quiet place to pray, this season will pass by quickly and the conversation with God will continue with your silence. To show us how important prayer is to our lives with God, below are 12 words from the great parish priest, the Cure D’Ars, Saint John Vianney. 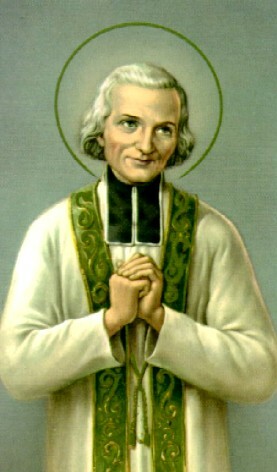 Let us pray: O, St. John Vianney, you prayed often to God for the many souls you were given to care for during your time as a priest. Help us by interceding on our behalf so that we might converse with Our Lord Jesus Christ on a daily basis and pray without ceasing. Amen. Thank you for sharing these words of St John Vianney. May they inspire us to pray unceasingly to God Our Father. #8 everyone #8 if you do this it will change your life forever. An excellent suggestion for Lent (and always). By the way, #5 is strikingly appalling!